What makes a good leader? Well, if check out the shelves of your local bookstore or search for leader on Amazon.com and youâ€™ll get hundreds of books on the subject. There are key characteristics that effective leaders all embody, and Atlanta Mayor Kashim Reed, who spoke on the subject at the Aspen Ideas Festival in Colorado, shares his five guiding principles for effective leadership. 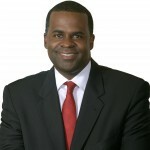 Atlanta Mayor Kasim Reed took part in several panel discussions at the Aspen Ideas Festival, including those on race and the economy. What makes a good leader? Well, if you check out the shelves of your local bookstore or search for “leader” on Amazon.com, you’ll get hundreds of books on the subject. 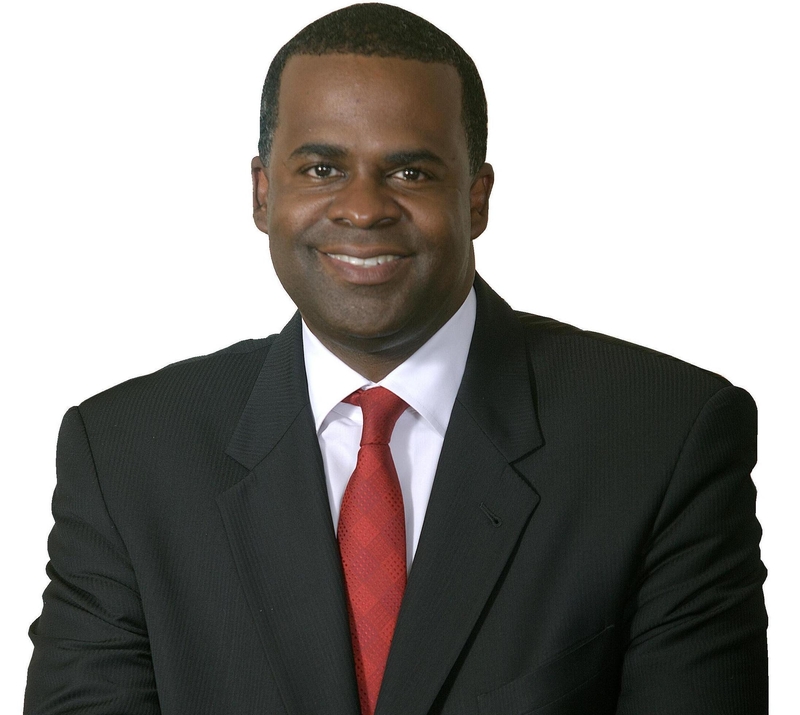 There are key characteristics that effective leaders all embody, and Atlanta Mayor Kasim Reed, who spoke on the subject at the Aspen Ideas Festival in Colorado, shares his five guiding principles for effective leadership. Will: Much of what plagues us in life is not having the will to do something that is either difficult or somehow unpopular. When I was elected mayor of Atlanta [in January 2010], I learned that the challenges facing the city were not insurmountable, but that they required the will to get them accomplished. Integrity: In public life as in any profession, integrity is vital to success. Before becoming mayor, I was a Democratic state lawmaker in a Republican-controlled legislature with a Republican governor. There were many times when I could have chosen convenience over conviction, but I held true to my beliefs and my integrity. Keep your core beliefs sacred and never compromise on them. This makes good leaders great. Action: Leading is about choosing what to do under difficult circumstances and acting on those choices decisively. You can’t lead without doing. Since taking office, my administration has made great strides in enhancing public safety, drastically reducing Atlanta’s crime rate and improving our fiscal stability. This did not come without hurdles or challenges, but we have made positive change through persistence and decisive action. Hard Work: Success in life does not come without an abundance of hard work coupled with dedication. I’m a public school kid who worked hard throughout my life to get where I am today. I earned my undergraduate and law degrees at Howard University, an experience which prepared me immensely for my career in public service. As a former partner in an international law firm and then later a state lawmaker for 11 years, hard work was the one constant along my journey to becoming Atlanta’s 59th mayor. Passion: Passion is at the heart of being an effective leader. My father always told me that passion is the enemy of fatigue, and he’s right. Without it, it’s almost impossible to keep fighting every day for what you believe in. As mayor, the decisions I make have real consequences and affect our city’s residents and visitors. Having passion about my work allows me to do the best job I can and stay connected to the people I represent.